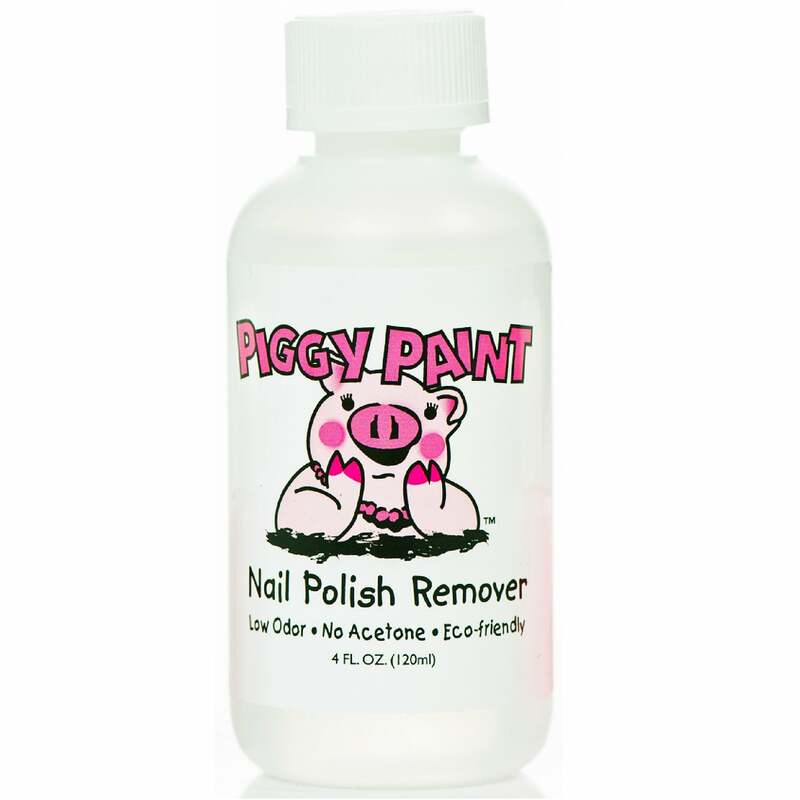 Put harmful, smelly polish remover behind you with Piggy Paint Nail Polish Remover. Works with all nail polishes, especially Piggy Paint Nail Polish! Soak nails for 30 seconds with cotton ball, saturated with Piggy Paint Nail Polish Remover.